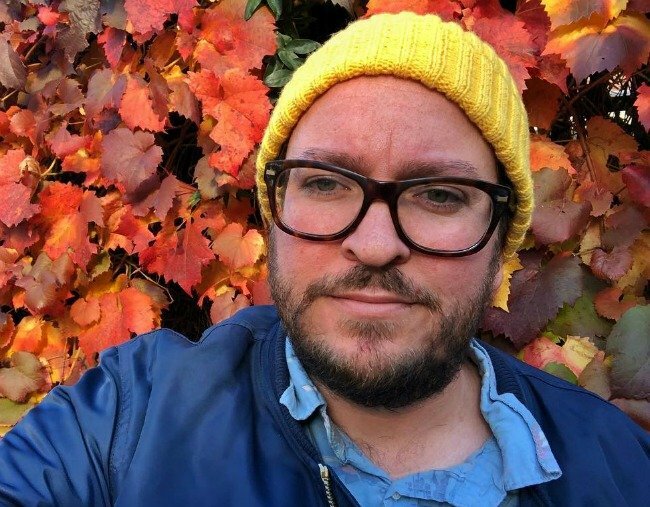 Rick Morton talks about his book, One Hundred Years of Dirt, on No Filter. Rick Morton was born the son of a cattle baron in far western Queensland. His backyard consisted of hundreds of thousands of acres, his family home was 500km from the nearest town and his schooling happened via radio. But in a few short weeks, Rick’s life went from being an idyllic outback childhood to one of poverty and drug addiction. Less than a month after his baby sister was born, Rick’s older brother, Toby, was involved in a horrific farm accident in which he suffered extensive burns. In the fallout, Rick discovered his father’s affair; an illict relationship that would find the then six-year-old, his mother, and his two siblings fleeing to a housing commission flat in Charleville. 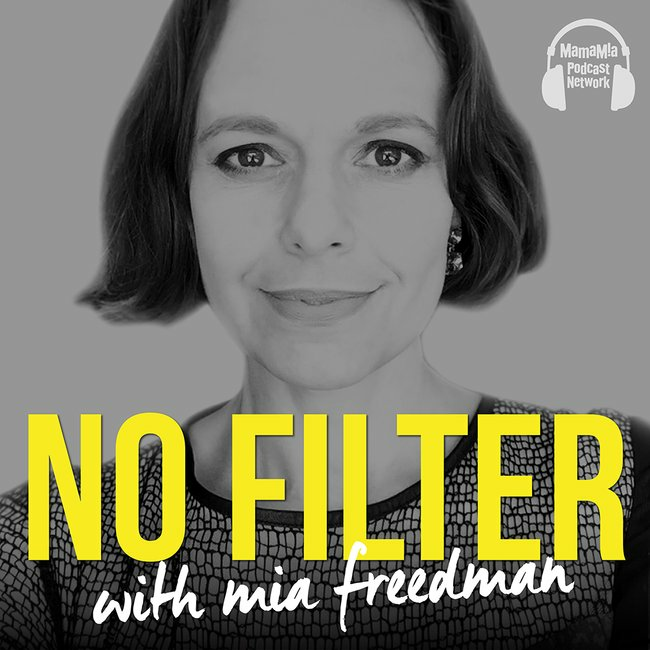 To mark the release of his memoir, One Hundred Years of Dirt, Rick sat down with Mia Freedman for Mamamia‘s No Filter podcast to tell his incredible story. This is small snippet from their chat. RICK: Me and Dad drove to Brisbane to see my brother, and I remember just the real despair of the hospital situation for him, which was daily screaming pain as his wounds were dressed and the bandages changed. He’d had all these really painful skin grafts, so his body looked like a checker-board where they’d taken skin from the fresh sites that weren’t burned. And this is a really rudimentary skin graft system in 1994, compared to what we can do now with spray on skin and things like that, so it was painful. I remember my dad, when he got there, had decided in his head that mum was having an affair with the doctors. MIA: Because that’s what the mother of a newborn and critically injured child would be doing. RICK: Yeah. I mean, she wasn’t eating, she was at his bedside night and day. I will never know, but I think something muddled my dad’s brain. So when we went back to the [cattle] station, I remember that’s when he started the affair, or at least as far as I know, with my governess. MIA: How old was she? MIA: OK, so your Dad had a wife with a newborn and a critically ill child in hospital in Brisbane. He had you, who was six, on the station, and he thought that would be a good time to embark on an affair with a teenage governess? RICK: Yeah, and a really clumsy teenage-style affair. I mean, he was 34 at this point I think. MIA: How did you find out? MIA: But still, as a six-year-old, you don&apos;t even have words like &apos;affair&apos; or &apos;adultery&apos;. You describe it being a feeling, more having words to put around it. RICK: Yeah. I didn&apos;t know it was a thing. And that precise feeling that I felt when I saw them kissing is the exact same feeling that my anxiety manifests as today. And it is triggered by similar things actually, and that feeling is the realest thing from my childhood that I still have. MIA: Did you confront him? RICK: I did; [but] not then. I confronted him in a six-year-old boy kind of way. I was crying in my room one night when he was walking past, and he came in and said, &apos;What&apos;s wrong?&apos; And I said, &apos;You don&apos;t love mummy anymore, do you?&apos; The lie he told was so effortless, I almost believed it. He said, &apos;Of course I do. Why would you think such a thing like that?&apos; And I didn&apos;t have the guts to explain to him that I had the evidence already. That was one thing, but knowing that mum was going to come back to that and not being able to tell her, or not knowing how to tell her, that was f***ed. MIA: The weight of that on the six-year-old who is already traumatised. RICK: Yeah. My whole life has changed at this point, and my brother&apos;s life has changed, and we&apos;re going through these separate traumas now about to meet in the middle again. And that&apos;s going to create this new one, because the life we led, this magical place, had disintegrated around us and mum was going to come back. What were we going to do? You can hear the rest of Rick and Mia&apos;s chat on No Filter.